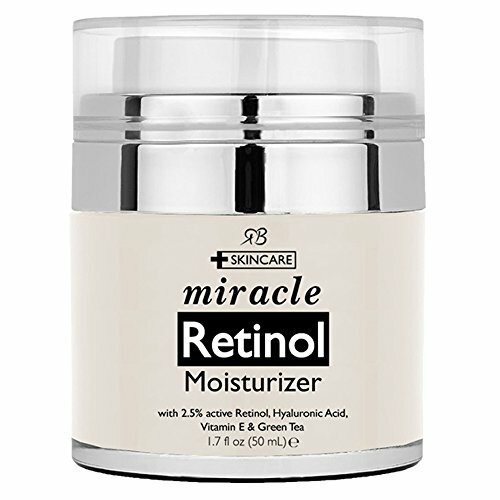 Retinol Moisturizer Cream for Face!! What A Deal! !